We have been waiting for you! It’s true. We believe that it is not by accident that you are here. God has brought you to us. Above all else we want to express Christ’s love to you with genuine, heartfelt warmth. We’re eager to know you and we’re excited to share with you the marvelous ways God is working. 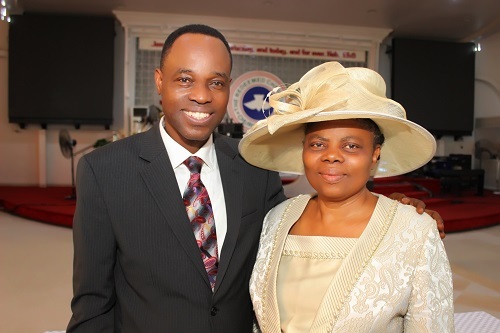 It won’t take you long to discover that the Redeemed Christian Church of God (RCCG) Region 1 is truly a family, rich in the relationships that matter most. Growing spiritually together, we worship, we do service projects, we learn and we reach out to the world with life-transforming truth. Our doors are open, our hearts are open to you, no matter who you are. If you have been thinking, praying, searching and hoping for a place to belong, then RCCG Region 1 is the place for you. If you come to us as a visitor, we hope that you will leave as a friend who has been blessed by worshiping with us. We encourage you to join us. 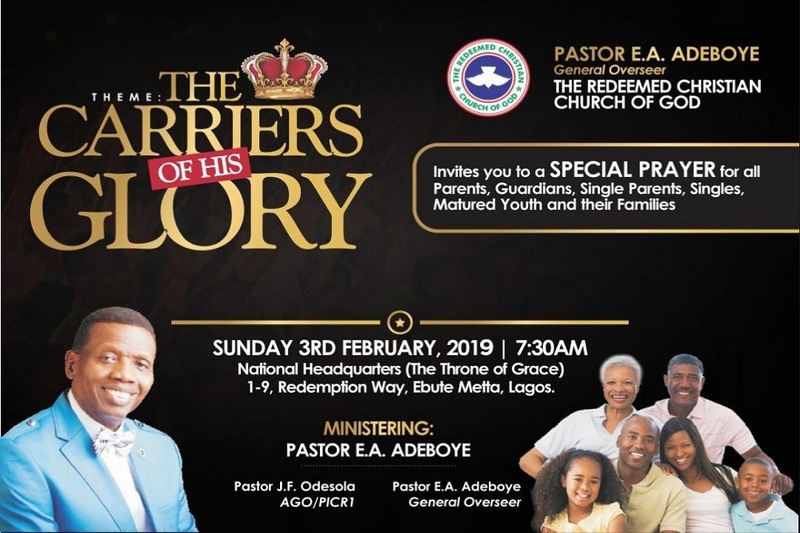 RCCG Region 1 is a fairly large church. It is a place where you could slip in and out each weekend unnoticed. But we believe Jesus intended more for us as His church. We all want friends that become like family. We are meant to share each other’s stories. And we’re better when we learn and grow together. That is why we want you to experience life in Christian groups. Christian groups are small groups committed to growing closer to God and building strong and authentic relationships that will celebrate the good times and weather the bad times. Join us this Sunday! We are located at: 1-9 Redemption Way, Ebutte Metta, Lagos Nigeria. We have two services for your convenience. We also have special programs during the month which may be of immense spiritual benefit to you. Simply visit our website as we will always post any of these events either through our banners or event calendar. If you still have any enquiries then you can contact us. God Bless you! Join a House Fellowship centre today! We have a list of House Fellowship Centres which you can find here. Feel free to join a house fellowship centre close to you today.